The militants fired at Ukrainian positions 18 times over the past 24 hours. No casualties reported, as Donbas conflict HQ reported on Facebook. The militants used grenade launchers, heavy machine guns and small arms near Lebedynske and Kamianka in Donetsk sector. The enemy troops were shooting from grenade launchers near Avdiivka and Vodyane (Donetsk region), and from heavy machine guns near Hnutove(Donetsk region). The militants used small arms near Shyrokyne, Vodyane and Butivka mine (Donetsk region). The enemy sniper was working there as well. Attacks from small arms near Pavlopil, Hnutove, Avdiivka and Nevelske were documented. 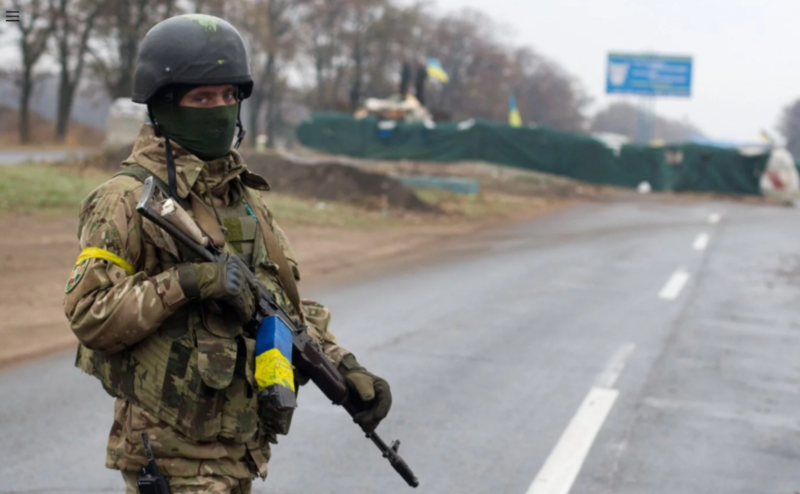 The militants were firing from small arms near Donets station in Luhansk sector. “As a result of enemy’s attacks, none of Ukrainian soldiers were injured. The situation on the demarcation line is under the control of the Armed Forces of Ukraine,” the message says.